An Attorney at Law since 1974, Rick Normand has been a Lecturer at Tulane, University of New Orleans, and Southeastern Louisiana University, Community Activist in Historic Preservation, International Affairs and Neighborhood Associations. He has maintained a Private Practice of Law in the following law fields: intellectual property, nonprofit organizations, entertainment, historic preservation, zoning, wills, trusts, successions, elder, real estate, and family law since 1978. Now Executive Director, Lead Safe Louisiana, he works to make communities lead safer for children. Rick has also been an Adjunct Instructor: Tulane University, University of New Orleans, and Southeastern Louisiana University, in Historic Preservation Law. University of New Orleans, in Arts Administration Law, Troy State University, in Business Ethics, as seen in the Louisiana Law Review: “Concurrence of Remedies for Labor Union Discrimination,” Vol. 34, (1974) p. 564. He believes in Preservation in Print and has published various articles on Historic Preservation, Preservation Resource Center, New Orleans Center, New Orleans, serving on Finance, Development, and African-American Heritage Committees. He is Co-Chair of Ladies in Red Gala 2010-Present Board Member and Secretary of Vieux Carre’, Property Owners Residents and Associates, has served on Legal, Zoning, Membership, and Executive Committees. Rick is also a Board Member, Garden District Neighborhood Association, and has served on Zoning committee, Board Members and Executive Committee Member, Preservation Resource. 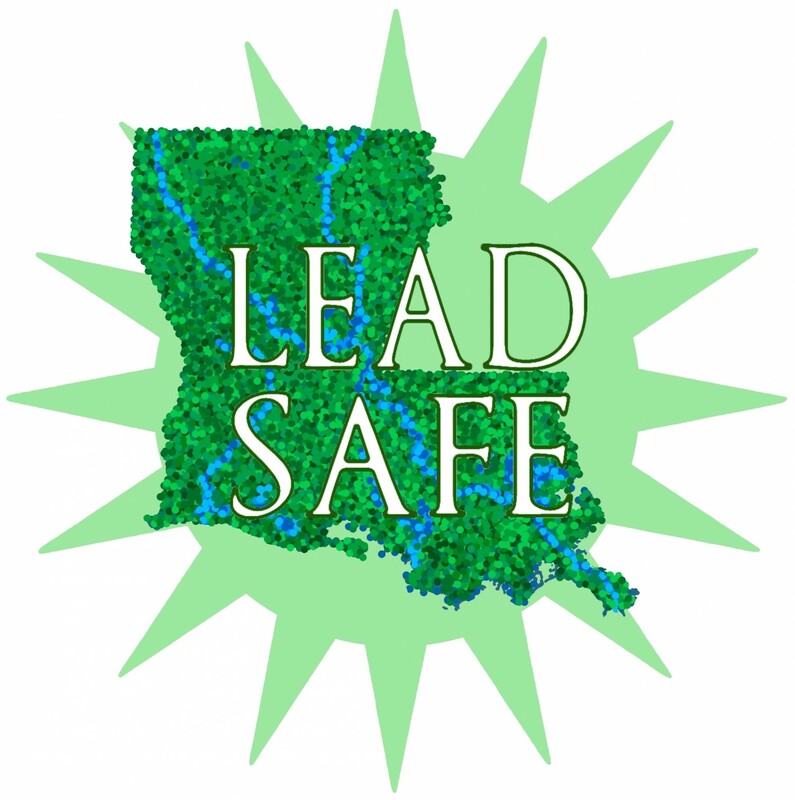 A native of Louisiana, born in New Iberia, Ernest E. Edmundson has worked as Pro Bono Executive Director of Lead Lab, non-profit organization focused on toxic lead work. Managed contract with Xavier University for soil remediation work on 50 homes under the direction of Dr. Howard Mielke, Soil lead research expert. He was tutored by Dr. Mielke in the latest research on the relationship between soil lead, blood lead, failing schools, and extensive heath problems. Assisted Dr. Mielke at the New Orleans conference of the Society of Environmental Geophysics and Health (SEGH), Director and Investor in three Edmundson Family Corporations. The corporations all own farm land for rice and soybean production, but each has additional interests listed below. Hazelwood Farms Inc. Owns land leased to Haddington Ventures for development or natural gas storage. Mowata Rice Drier, Inc. Rice drying and storage facilities in Southwest LA. Rosewood Farms, Inc. Owns two rice and soybean plantations plus timber land. Ernest taught classes at Tulane University and Loyola University, Loyola University Business School. He helped create the Center for Ethics and Public Affairs at Tulane, and helped develop courses in Environmental Management at Tulane. Ernest was awarded grant from the State of LA for Environmental Management Program at Tulane Business Awarded grant from State of LA for computerized energy trading classroom at the business school. The grant won the highest rating of all grants for that year. He also worked in all phases of the family rice business, including farm land development plus rice drying and milling operations with extensive experience with soil moving by many methods. Ernest also volunteers as Vice-President of the Board of Ascension Day School in Lafayette for many years. He is a founding trustee Episcopal School of Acadiana. He has holds a Ph.D. Philosophy, Tulane University Dissertation focused on Social Justice Theory Master of Liberal Arts, Tulane University, Thesis on Science and Religion, and was Special Student at Harvard Grad School in Philosophy Department. Ernest obtained a Bachelor of Business Administration, Tulane University BA Economics, Harvard College, Class of ‘61, International Economic Development. Gail Fendley is Broadcast Producer for the PBS program, “Religion & Ethics NewsWeekly.” Her career in television news spans more than twenty-five years as a producer in Charleston SC, Roanoke VA, Washington DC, San Diego CA, Los Angeles and New York City. Her awards include two Emmys, two Angel Awards, two Chicago International Film Festival Awards, International Film and Video Festival Silver Screen and Certificate for Creative Excellence Award and Unity Award in Media, Wilbur Award. Gail was selected by her peers to receive the National Academy of Television Arts and Sciences (Emmy) Silver Circle Award for service in November 2008. She has returned to New Orleans and the Gulf Coast more than 50 times since Hurricane Katrina, either to produce segments or work toward MEF’s goal of eradicating childhood lead poisoning in New Orleans. Gail graduated with a BS from Auburn University in Communications and a MA in American Literature from the University of Charleston. She lives in Falls Church, VA with her husband Navy CAPT Lane Willson. Their son Ian is 29 years old and daughter Erin is 24. Howard W. Mielke, native of St. Paul, Minnesota, is currently a Research Professor in the Department of Chemistry at Tulane University. He is married to Tina Covington-Mielke, a nurse and teacher at the Charity School of Nursing. He earned his BA at Macalester College in St. Paul in 1963 and then joined the Peace Corps for a teaching program in Malawi, Africa. He received his MS in biology and his Ph.D. in biogeography at the University of Michigan. 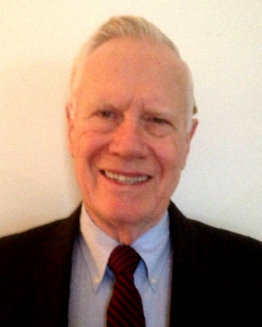 He began urban geochemistry research in 1971 while teaching at the University of California, Los Angeles, and continued his urban studies at the University of Maryland, Baltimore County, Macalester College in Minnesota, and the Center for Regional and Urban Affairs at the University of Minnesota. His Baltimore study on accumulated environmental sources of lead and its association with childhood lead poisoning in inner city environments is now recognized as pioneering research. His research highlighted the need to remove lead from gasoline. Before Katrina and flooding New Orleans he was a professor of environmental toxicology at the College of Pharmacy, Xavier University of Louisiana. Dr. Mielke joined the faculty at Xavier University in 1988 and became the Principal Investigator of a multimedia study of metals in urban and rural New Orleans for the Environmental Health and Toxicology Research Program with the Minority Health Professions Foundation/Agency for Toxic Substances and Disease Registry. In 2004 he became the Principle Investigator of a pilot project for a Housing and Urban Development Lead Technical Study to Xavier University entitled “Re-Cover New Orleans” whereby clean soils were brought into highly contaminated communities of New Orleans to reduce the potential for childhood exposure to lead and other toxins that had accumulated in the soil. After Katrina and the termination of the toxicology program at Xavier University he was invited to join the faculty of Tulane University as a Research Professor. In New Orleans his particular focus is on health issues related to environmental disparities of the accumulation of metals. He has published numerous articles on the topic of soil metal accumulation in many cities. As part of his activities he is involved in policy discussions that changed the regulations for house painting in New Orleans. His publications have international impact because they form the scientific basis for proactive prevention of metal exposure. Specifically, his research influenced policy for the removal of lead from gasoline, supported revised lead laws in Michigan, Louisiana, Canada, Norway, the European Union, Mexico and Peru. Dr. Mielke is a full member of the Society of Toxicology and a member of the board of the Society of Environmental Geochemistry and Health. In addition to his research interests, Dr. Mielke is an avid traveler, camper, birder, hiker, and a sings tenor with the Symphony Chorus of New Orleans. For a list of publications by Dr. Mielke, click here.